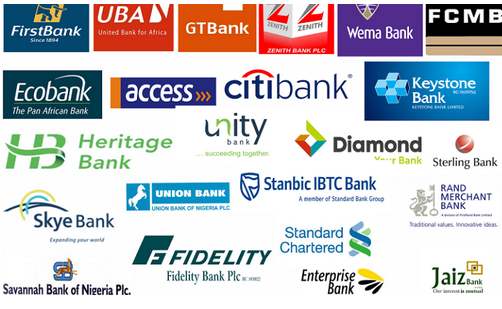 Average Salary Of Unity Bank plc Worker in Nigeria is about 1,141,667 naira annually. IT students and all kinds of interns in UBA earn around #15,000 naira monthly. Graduate Trainees earn a salary of around #60,000 naira monthly. For entry-level staffs at UBA, their monthly take-home pay is usually around #142,000 naira.